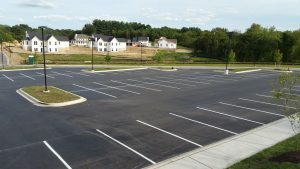 Do You Need Asphalt Sealing in Glen Burnie? Choose Xsealer! 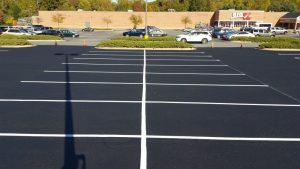 Why are people choosing asphalt sealing for their home driveways and/or business parking lots in Glen Burnie Maryland? Asphalt sealing can serve as a protective layer for your asphalt, which can help to make your asphalt last longer. 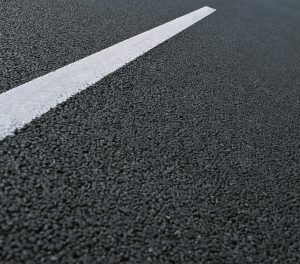 Asphalt surfaces can see a variety of damage throughout the year; whether from UV radiation, chemicals or oxygen, they are sure to see wear-and-tear in one way or another. But with asphalt sealing, you can provide a degree of protection to your asphalt. Choose Xsealer to take care of your asphalt sealing in Glen Burnie. Glen Burnie can see cycles of freezing and thawing throughout the year which can cause significant damage to your asphalt surface. But, through asphalt sealing, you can defend your asphalt against everyday wear and tear and prevent cracks. Asphalt sealing can provide protection from sun, rain and salt, helping to extend the life of your asphalt. 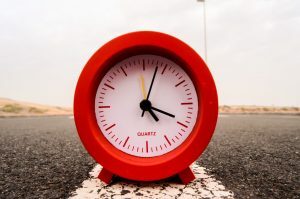 People who invest in asphalt sealing in Glen Burnie will be able to keep their asphalt for a longer period of time and without the need for frequent maintenance. Choose Xsealer for the best asphalt sealing in Glen Burnie. We provide our residential and commercial clients with a high level of customer service and provide your asphalt with protection through our asphalt sealing service. If you already have an asphalt driveway and are searching for asphalt sealing, then choose Xsealer. 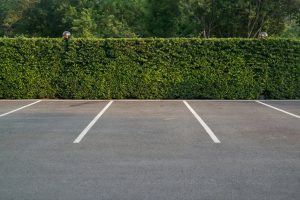 Many homeowners in Glen Burnie have used asphalt sealing in Glen Burnie to protect their driveway’s from the environment. Protect your asphalt surface today with Xsealer’s asphalt sealing in Glen Burnie today!